McALLEN — The city’s public transportation system is giving residents the opportunity to air their concerns about the service in person and via email. Metro McAllen will be hosting Move McAllen, which gives residents a venue to express their concerns about the service directly to personnel on Monday or Tuesday, or via an online survey, which will be open until Feb. 28. McAllen transit director Mario Delgado said opening their service to criticism and construction from locals is imperative for Metro McAllen to run efficiently for its users. Residents can visit the Metro McAllen Central Station, located at 1501 W. Highway 83, from 2 to 8 p.m. Jan. 28 and from 6 a.m. to 2 p.m. on Jan. 29. The McAllen Public Library will also host an event from 4 to 6 p.m. on Jan. 29. Delgado said that riders should take advantage of the opportunity to voice their opinions and ideas on how to make their public transportation system more accessible to them. 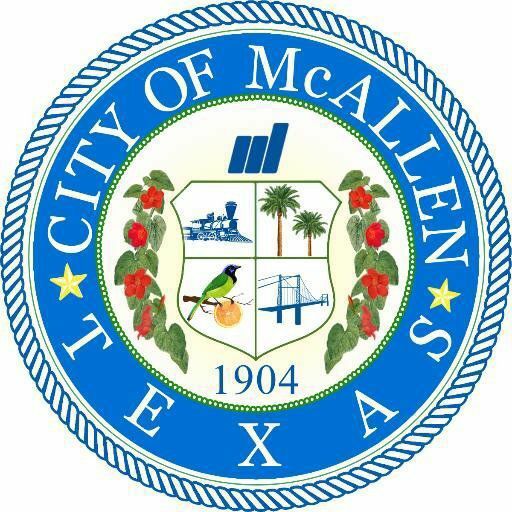 A consultant from Austin will be present at Move McAllen to review the system and offer professional advice on how to make the system more efficient for the city and residents. Delgado said that his priority is to listen to the public and tend to their needs. According to Metro McAllen, public transportation is estimated to reduce carbon dioxide emissions by 37 million metric tons annually, saving the U.S the equivalent of 4.2 billion gallons of gasoline annually. The transit system currently has eight fixed routes within the city and offers complementary paratransit services for those who need it. Metro McAllen busses make on average 700,000 trips a year or about 2,000 trips a day. Delgado said the service has already reviewed ways to revamp their system. In May 2018, it launched a mobile app that improved rider accessibility. Take the online survey here: https://movemcallen.questionpro.com/. For more information, visit: https://www.mcallen.net/metro/media/project.aspx.